pgEd has consulted on television shows including Grey’s Anatomy, Elementary, Perception, Blink, Starcrossed, The Following, Lucky 7, The Wolf Man, Make Your Mark, The 100, Switched at Birth, and How to Get Away with Murder. “The Science Behind Grey’s Anatomy,” by Melissa Malamut, October 2013, Boston Magazine. “Science on Set,” by Rachel Bernstein, August 2013, Cell. pgEd takes part in the Exchange’s Annual Writers Retreats, sponsored by Google (2015 and 2016). This retreat brings together scientists and Hollywood writers and producers to come up with compelling storylines that bring real science to television and film. 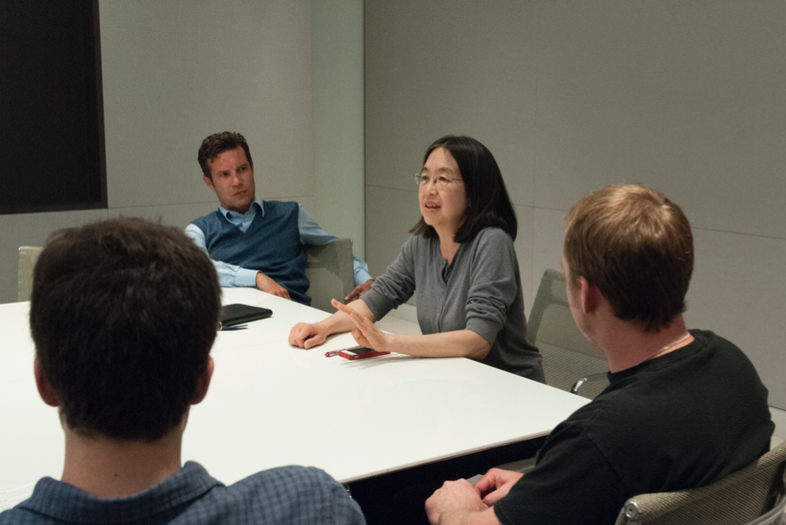 pgEd director, Ting Wu, has also engaged and inspired groups of directors, producers, and writers at two events that put a science spin on speed dating [New York event (2013), Los Angeles event (2014)]. Thanks to our friends at the Exchange, pgEd has had the great pleasure of working with writer/producer team Carylanna Taylor and Jacob Okada on their screenplay, Humans Among Humans. 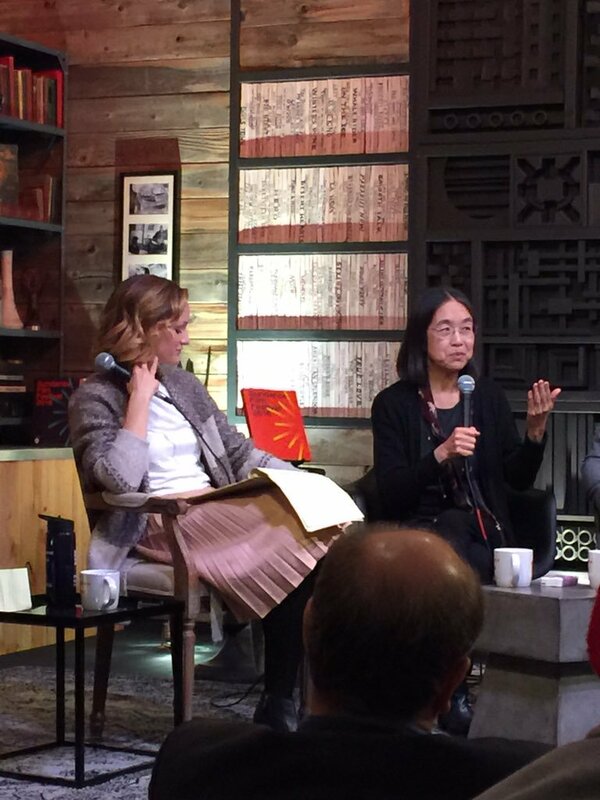 pgEd’s director, Ting Wu, attended the 2016 Sundance Film Festival as a juror for the Alfred P. Sloan Prize for depiction of science in a feature film. 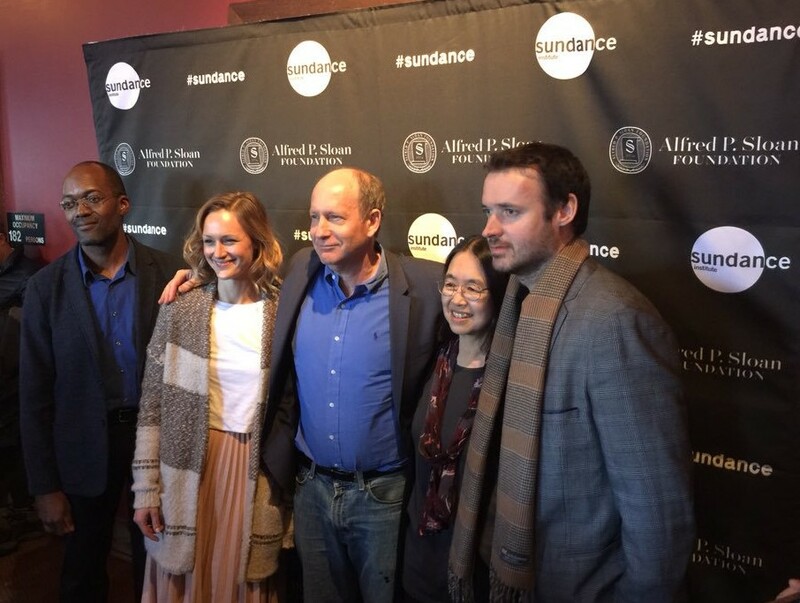 Also on the jury were “Halt and Catch Fire” star, Kerry Bishé, past Sloan winners Mike Cahill and Shane Carruth, and USC professor Clifford V. Johnson.